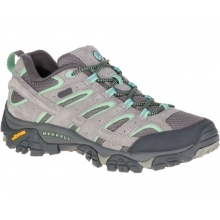 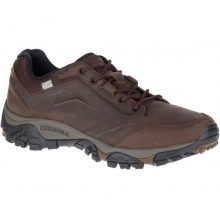 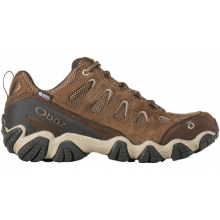 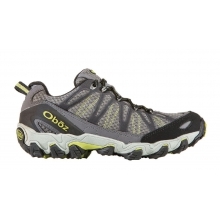 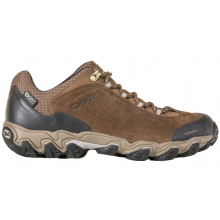 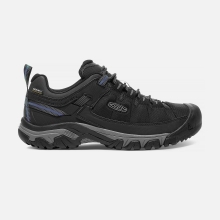 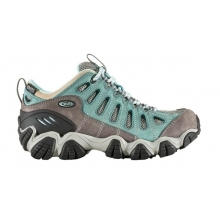 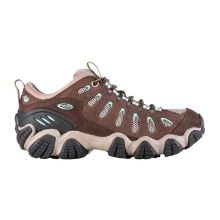 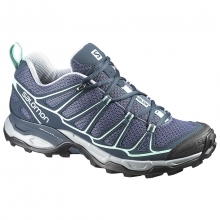 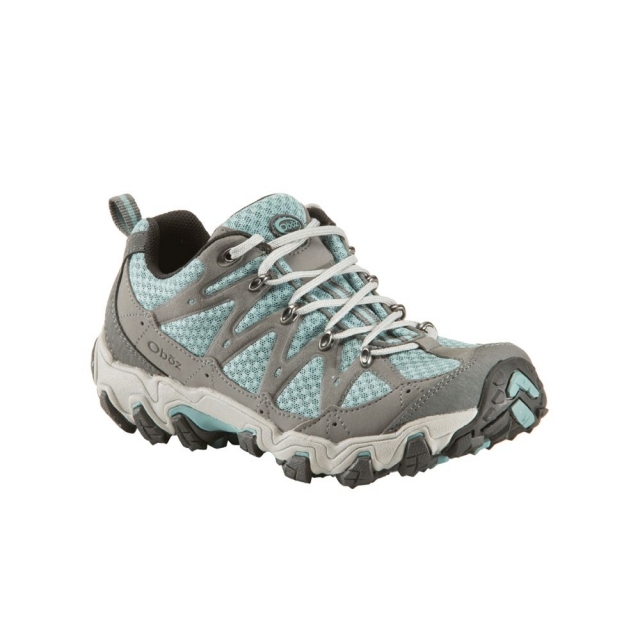 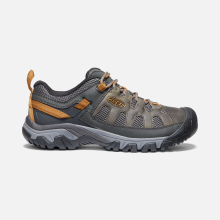 Get an extra mile (or three) on the trail with the Luna hiking shoe. 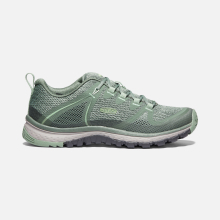 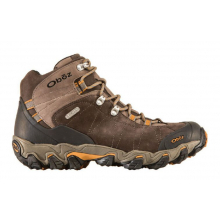 Its lugs and high traction rubber propel you up the trail while the TPU shank and EVA midsole reduce trail impact and foot fatigue. 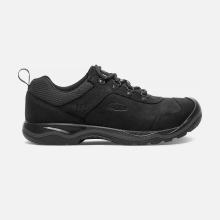 Highly abrasion resistant yet breathable mesh keeps things cool. 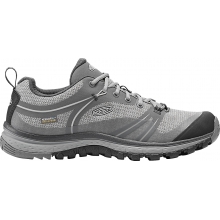 Synthetic leather overlays shrug off brush and rocks while keeping your feet snugly centered over the supportive BFit Deluxe insole. 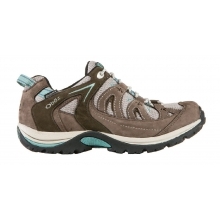 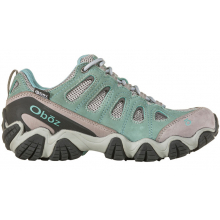 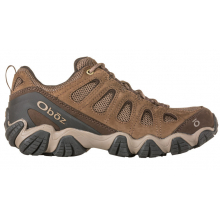 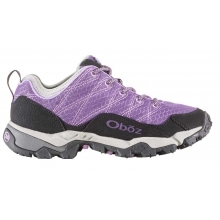 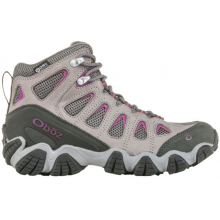 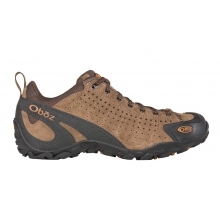 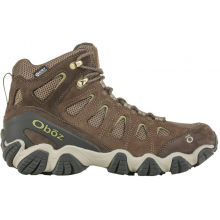 There are no reviews yet for Oboz: Women's Luna .